Fall/Winter Hours Begin! 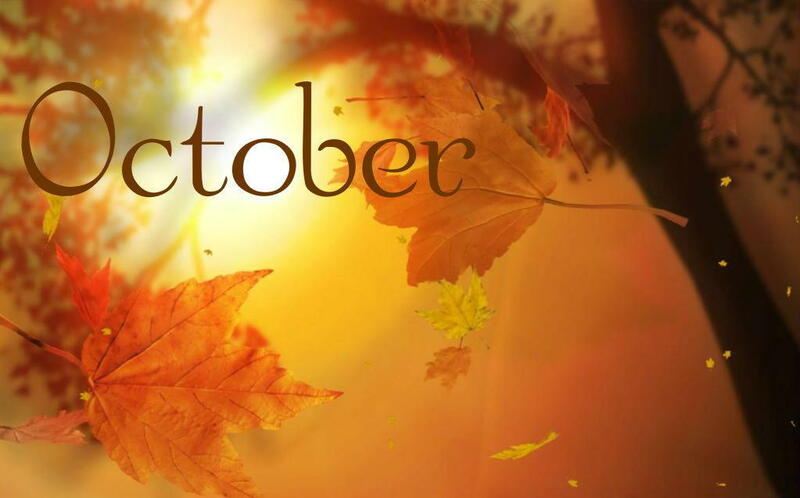 – Starting in October, we will now be OPEN ON SATURDAYS from 10-11am and closed on Thursdays. All other hours will remain the same. 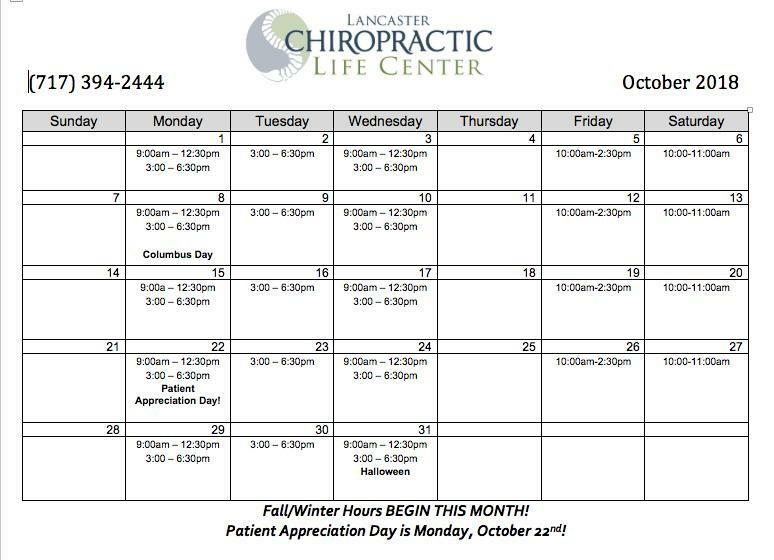 PATIENT APPRECIATION DAY: Monday, October 22nd! - We will have a delicious and large spread of food for your enjoyment! We will be celebrating YOU, all of our members we are so greatly blessed with! The event will go all day during our office hours. A can of coke has almost 10 teaspoons of sugar in it, that’s more then double the amount of sugar your body can metabolize a day. With Halloween quickly approaching, keep this number in mind. It overloads and damages your liver. It tricks your body into gaining weight and affects your insulin and leptin signaling. It increases your uric acid levels. This study focused on the pediatric population between the ages of 8 and 17. This study used standardized tests that measured many factors to determine the QoL for the pediatric population who were under chiropractic care. A standardized questionnaire known as PROMIS (Patient Reported Outcomes Measurement Information System), was given to the participants or their parents to be filled out. Then this information was scored to see if there was an effect on QoL from chiropractic care. The data was collected by 88 chiropractors from practices all over the U.S. In total, 881 children participated with 467 being females and 414 being males. The mean age for children in this study was 12.49 years. Approximately 49% of the children were brought to the chiropractor for purely wellness purposes, while 27% were brought for musculoskeletal conditions, and 23% for a variety of other health issues. The study showed that 58% of the patients or their parents did not tell their medical doctor that they were receiving chiropractic care. Only 2% of the children were actually referred to the chiropractor by their medical doctor. Of the children in the study, 75% had not received medical care for the issue they sought chiropractor for, 15% had received prior medical care but were no longer under medical care for their issue, and 10% were receiving both medical and chiropractic. The results showed that children were less likely to suffer from symptoms of depression, anxiety, fatigue, and pain interference after starting chiropractic care. According to the scores measured by the PROMIS survey, the children improved in all aspects of the QoL.